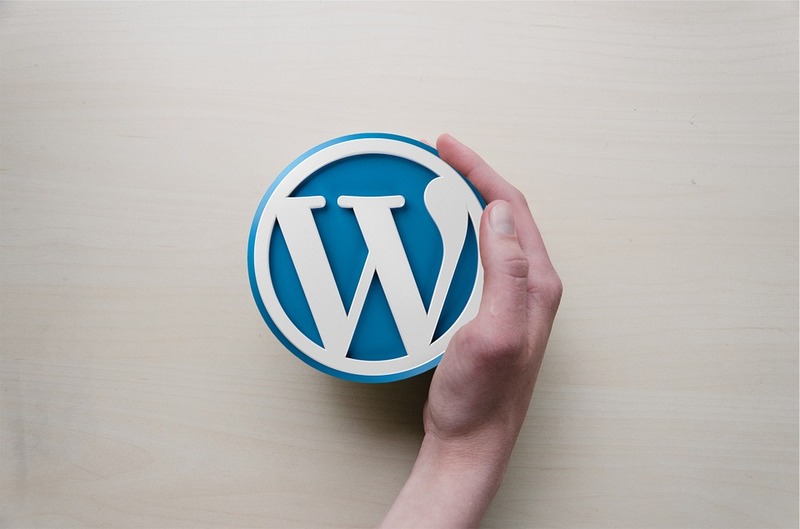 WordPress did what they could to silently patch these vulnerabilities but not before relentless attackers and hackers exploited this bug and wrought havoc among the many users of this very popular CMS platform. Most of these attacks were either intentional content defacement campaigns or Search Engine Poisoning, a black hat SEO campaign strategy involving the spread of spam and malware. Why is WordPress a favorite target among these malicious hackers and attackers? With as much as 28% of websites using WordPress, hackers can gain a substantial control of the Internet if they manage to exploit such vulnerabilities. They can exploit even the Top 100 Blogs, 8% of which are managed by WordPress CMS. With up to 60% of the world’s CMS market preferring WordPress, it is still the platform of choice by small business owners and digital marketers. They must however perform whatever they can to protect their interests and secure their WordPress sites – and the following describes the best practices to do this.